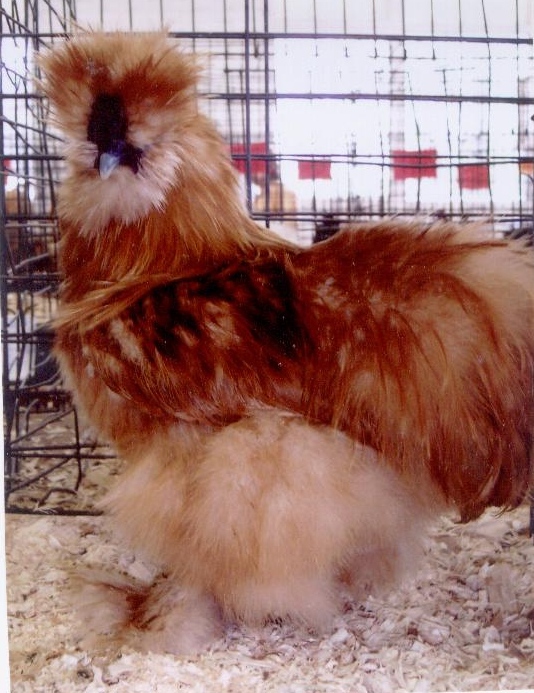 Are you looking for a unique miniature sized chicken? 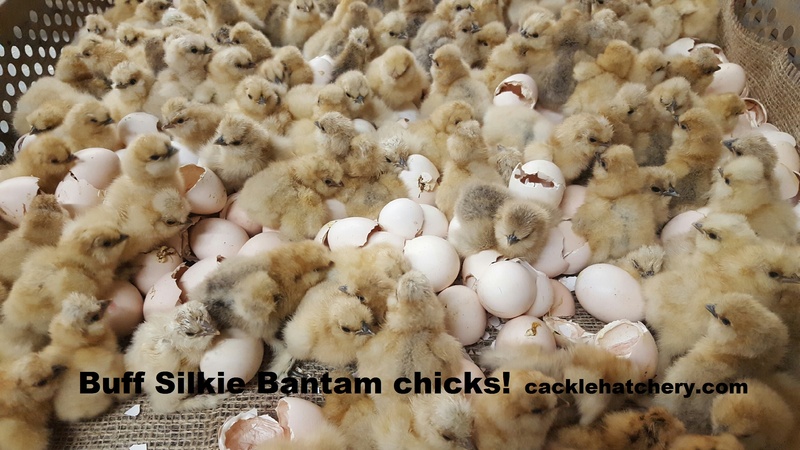 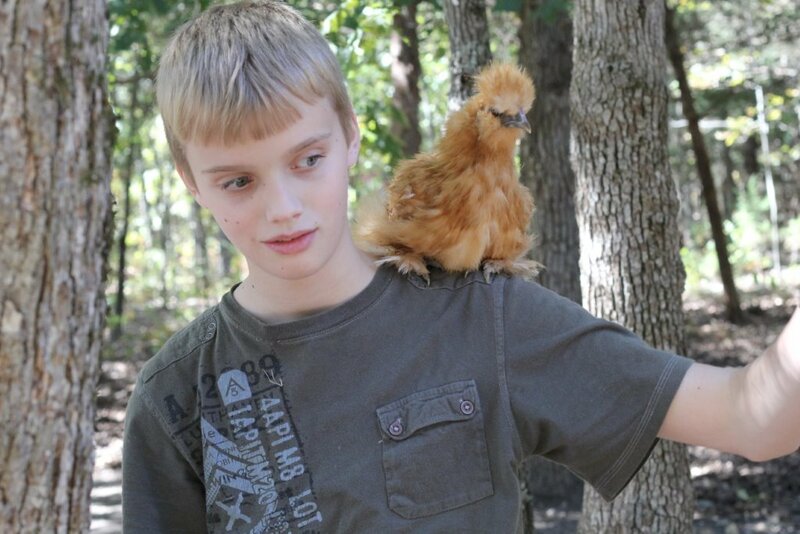 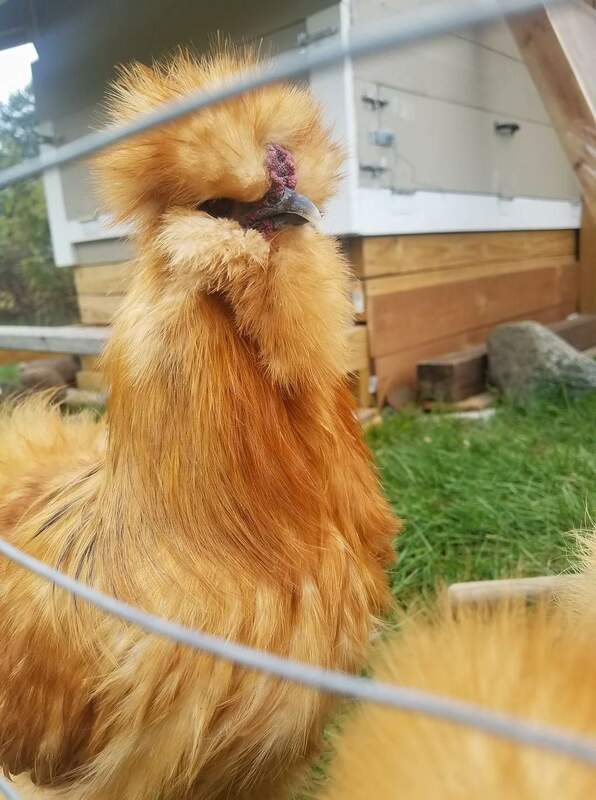 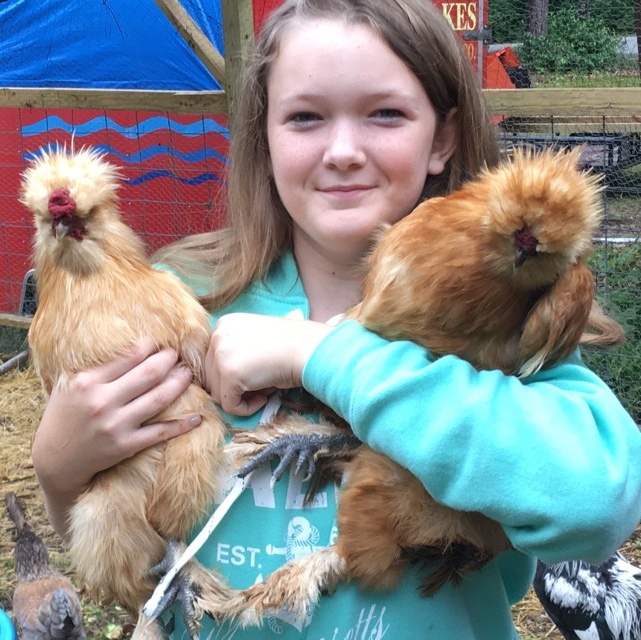 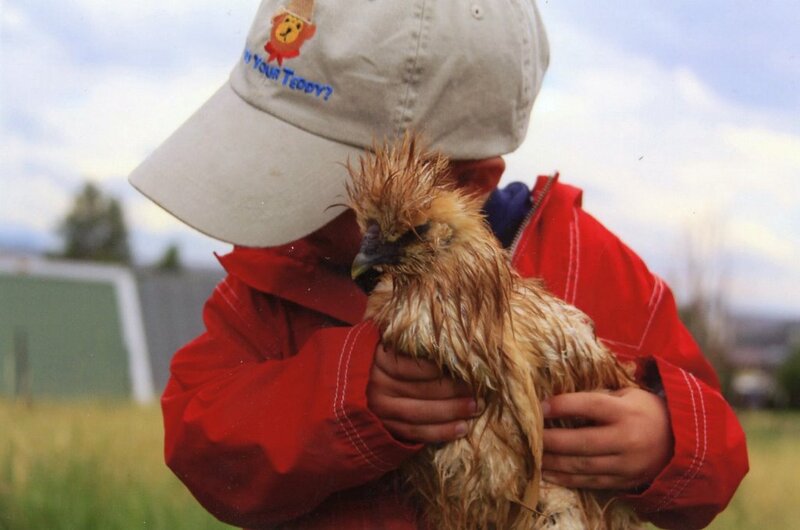 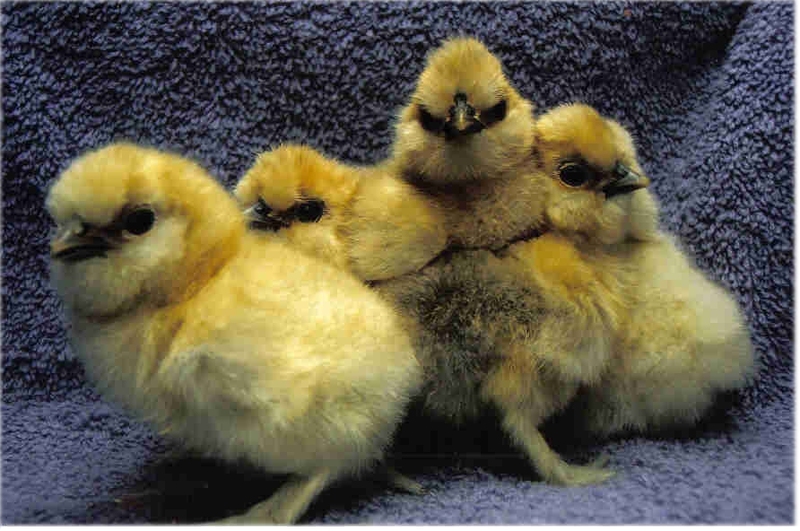 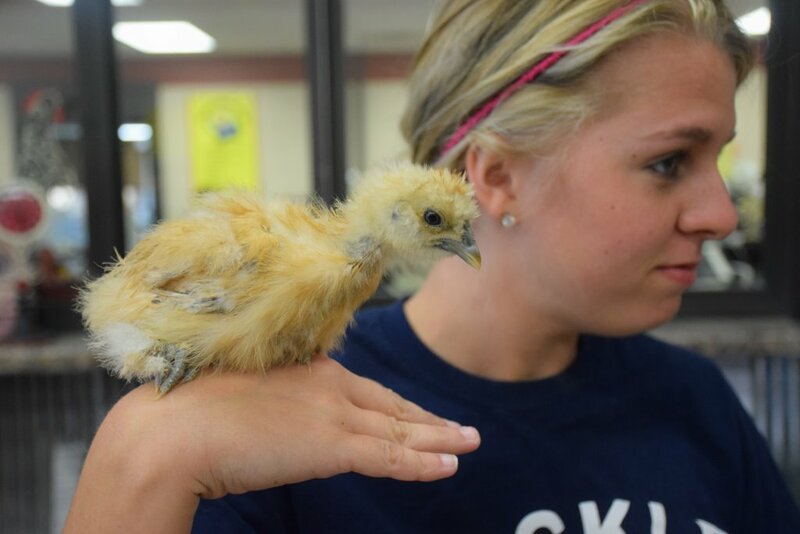 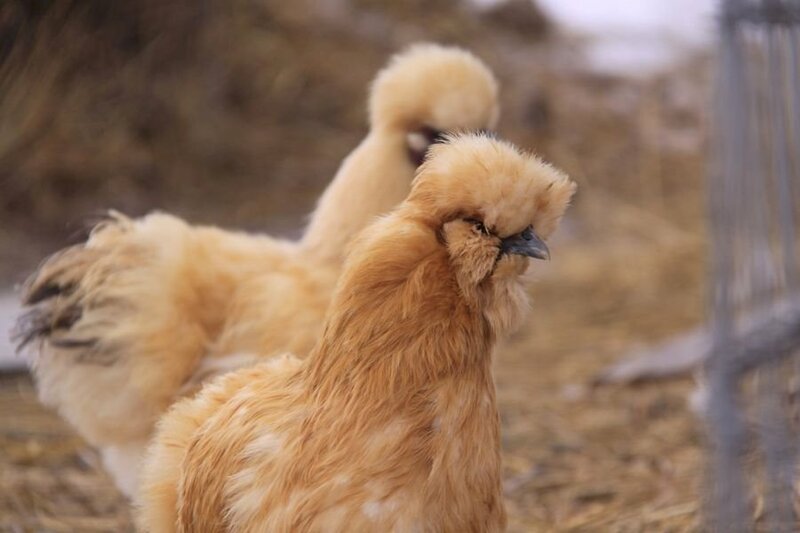 At Cackle Hatchery, we have several terrific options to choose from, including the Buff Silkie Bantam. 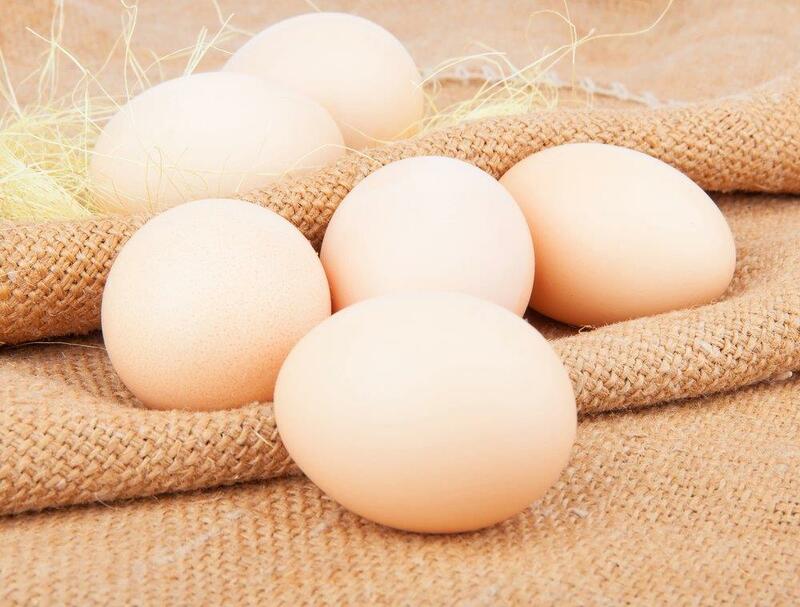 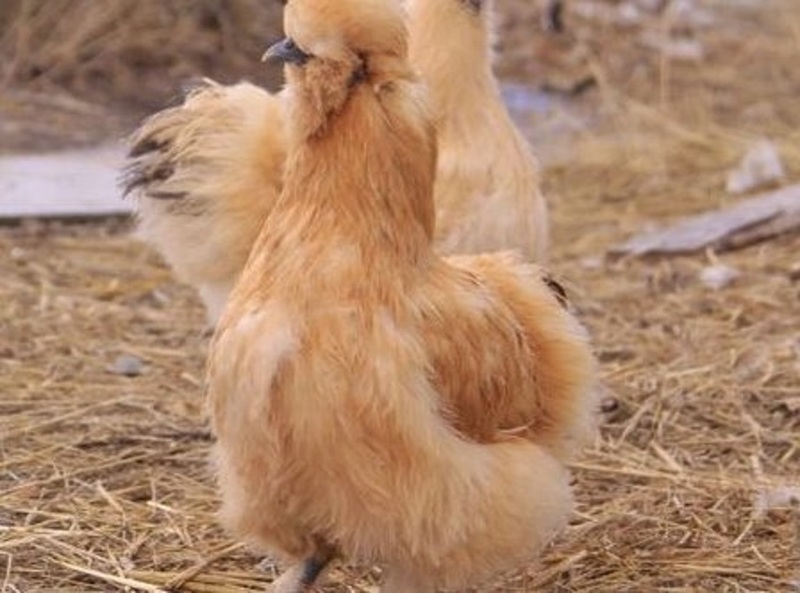 This high-quality breed has been admitted into the American Poultry Standard of Perfection, and it has a long history originating in Japan and China. 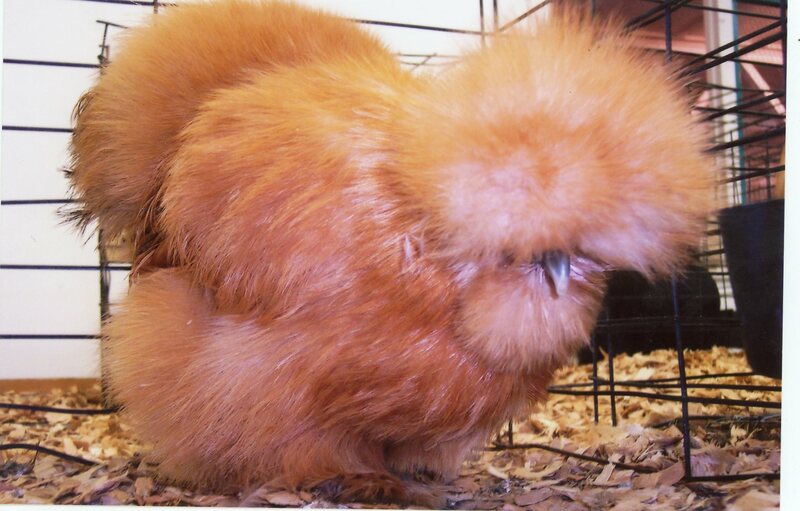 You can expect this chicken to handle confinement very well, and it can even raise chicks of other breeds that aren't broody. 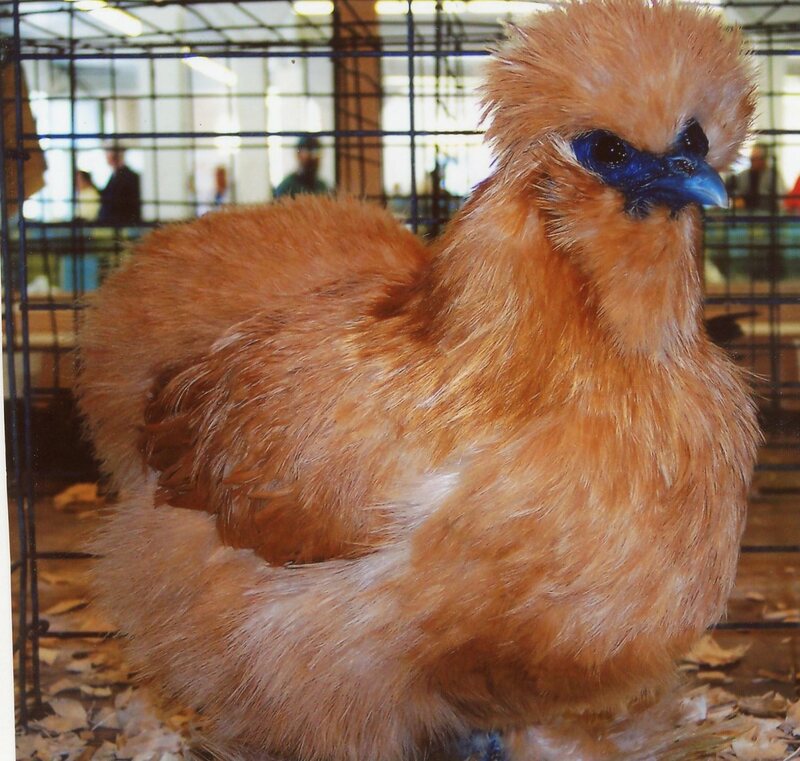 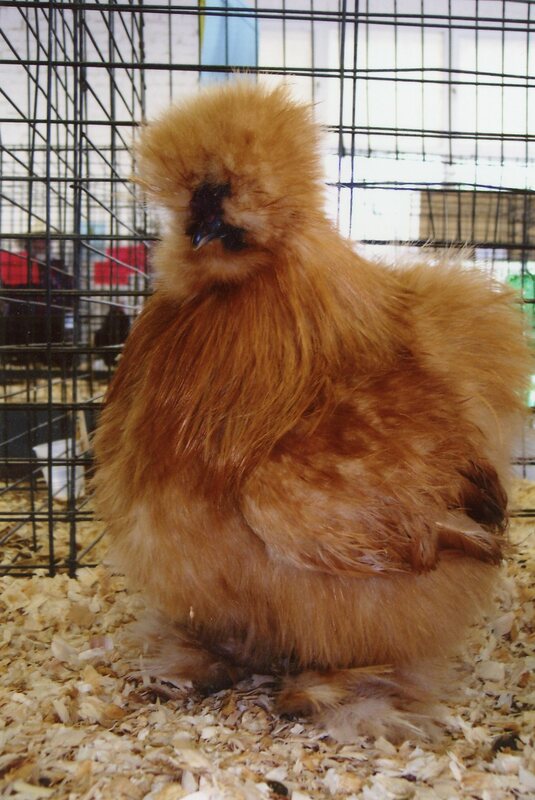 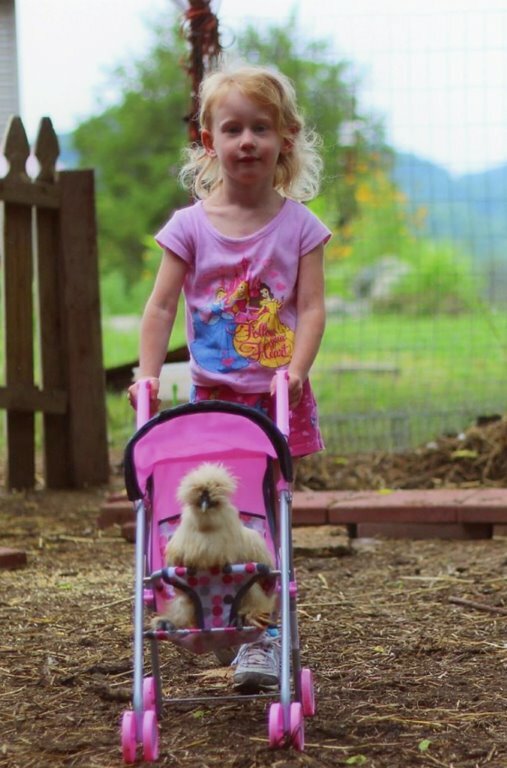 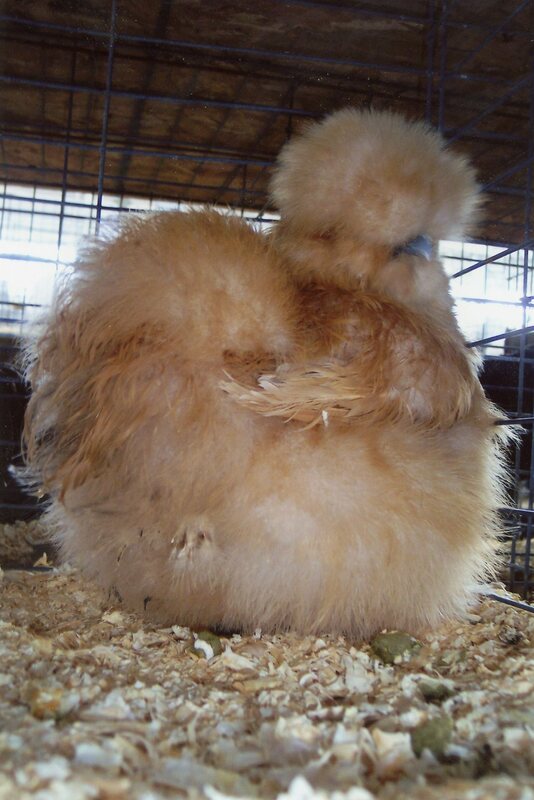 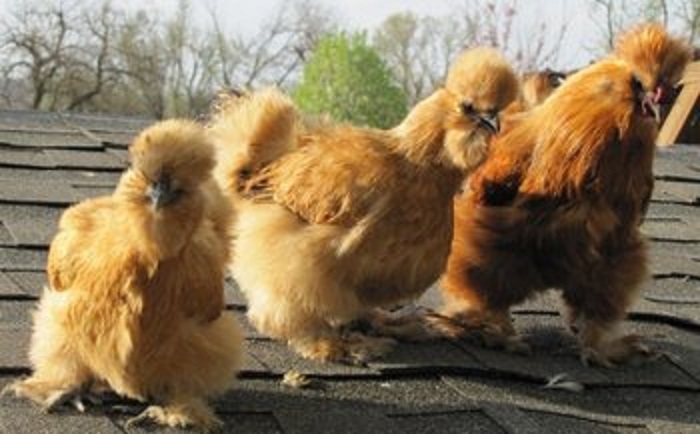 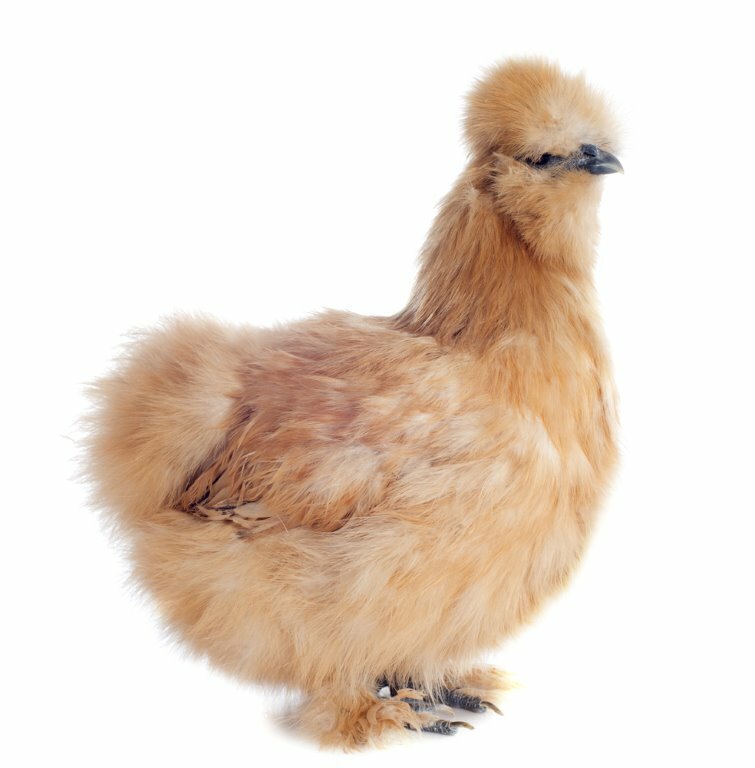 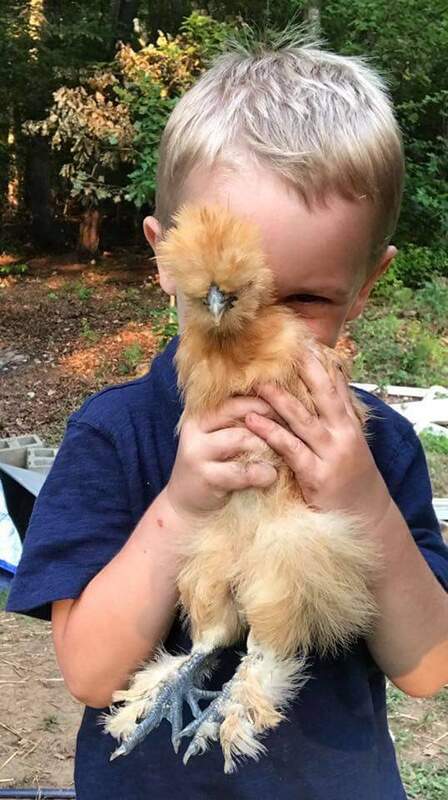 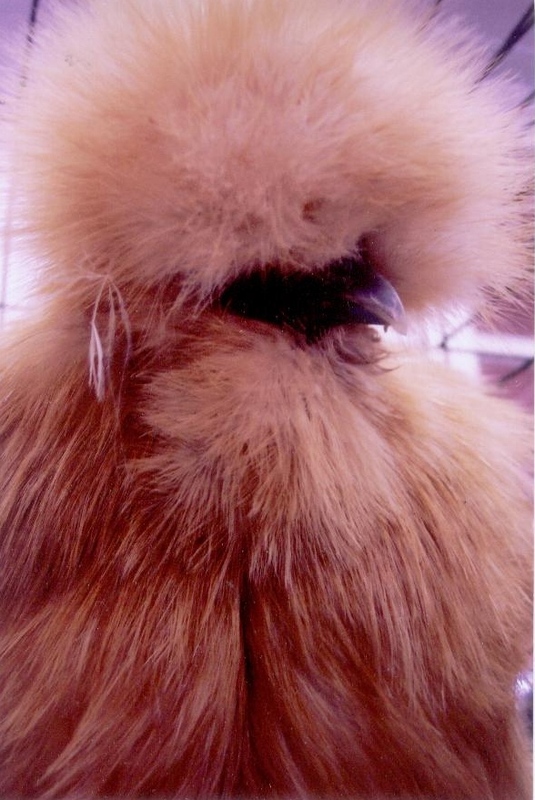 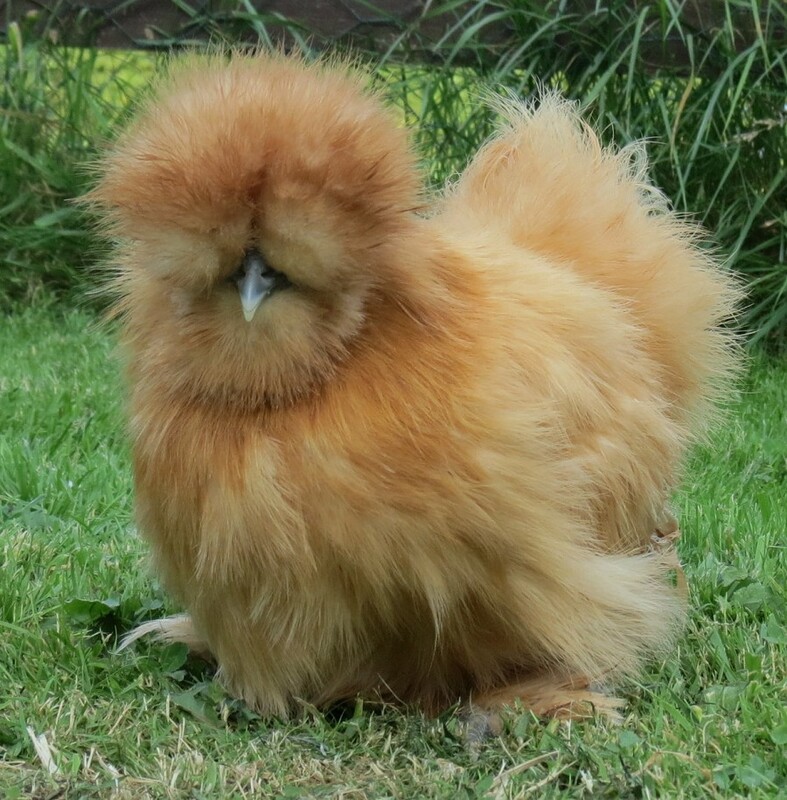 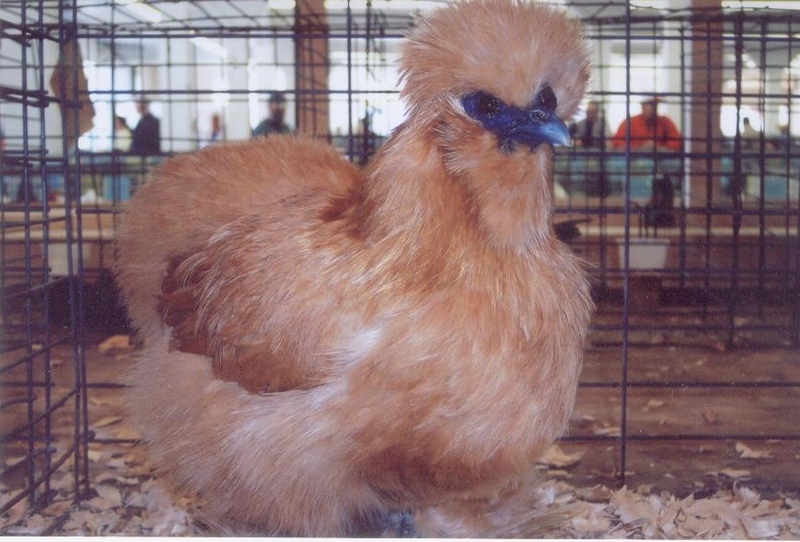 Whether you want a new pet or a show bird, the Buff Silkie Bantam is an excellent choice. 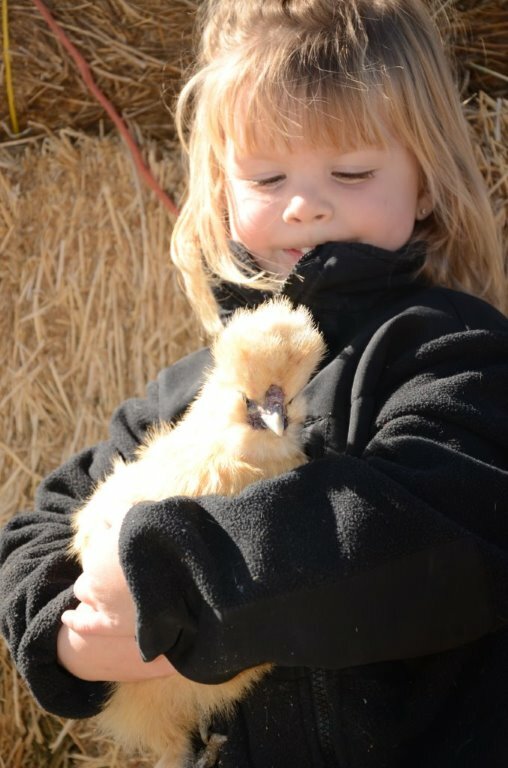 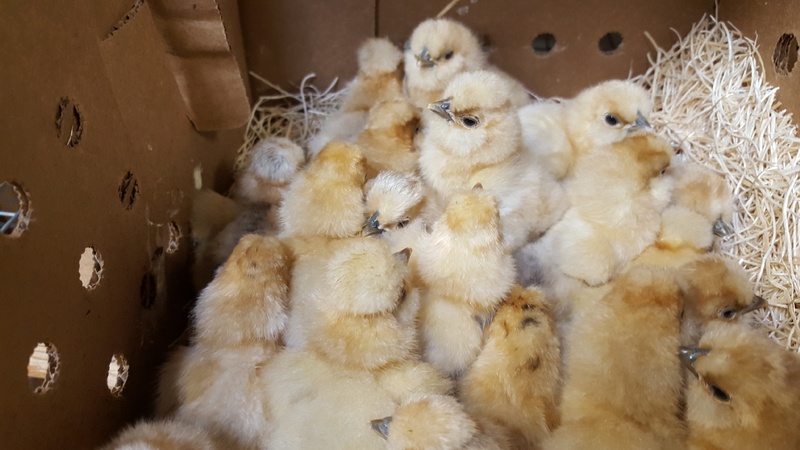 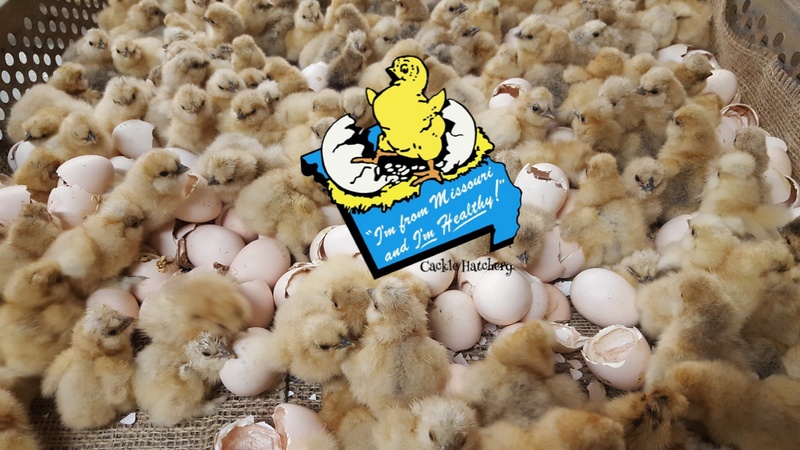 We have baby chicks available, so place your order today!